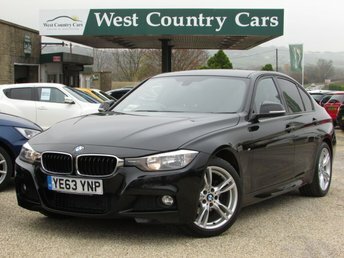 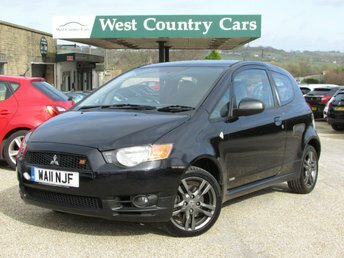 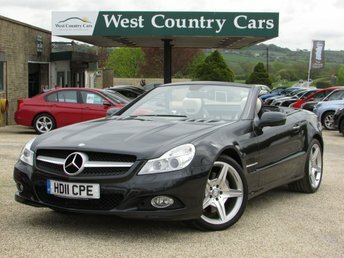 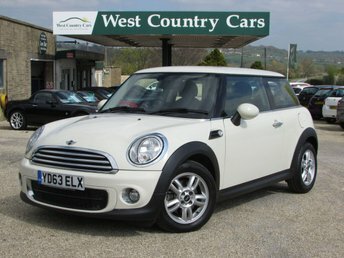 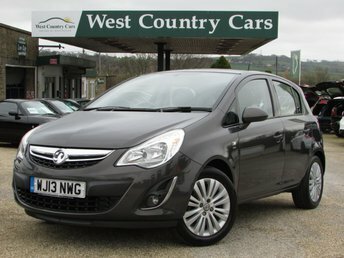 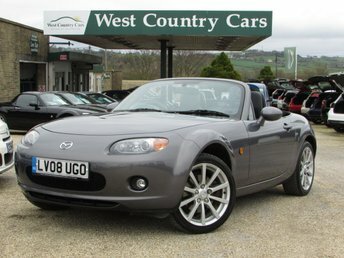 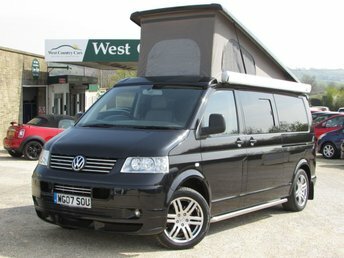 Welcome to West Country Cars. 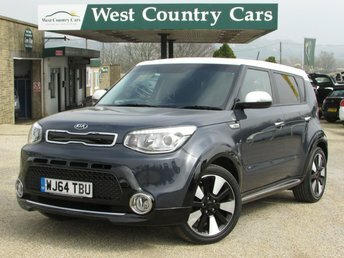 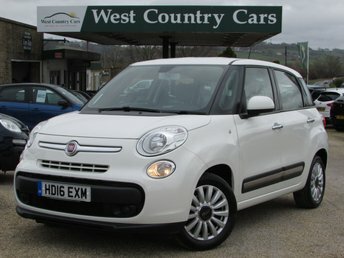 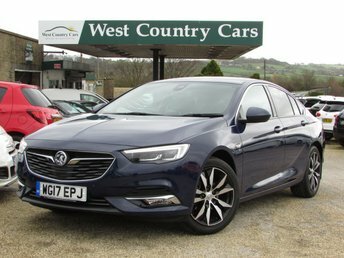 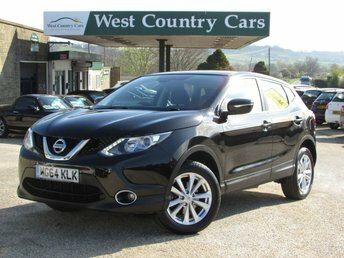 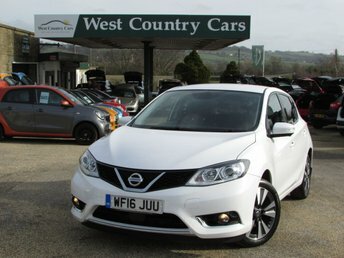 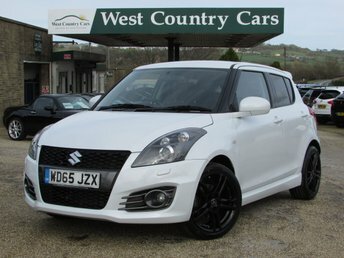 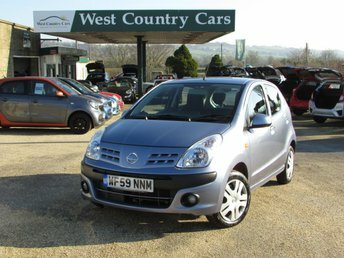 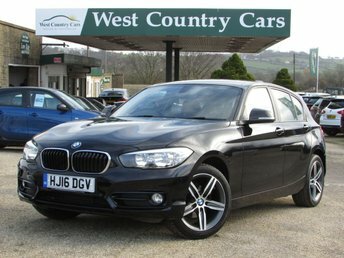 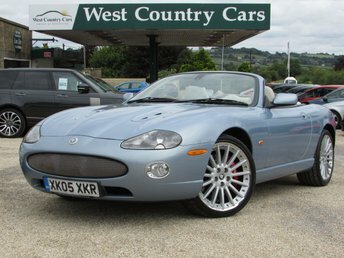 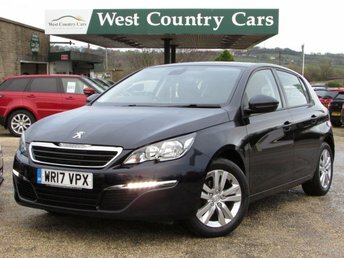 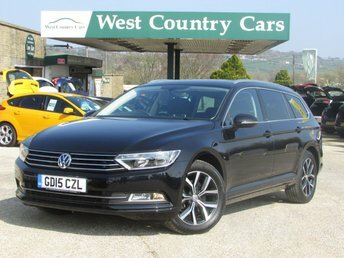 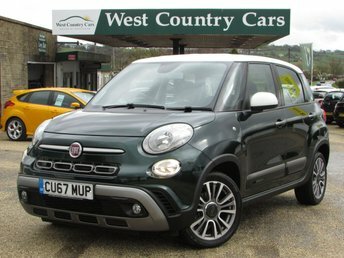 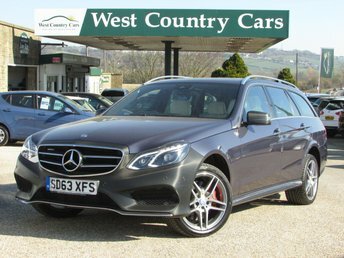 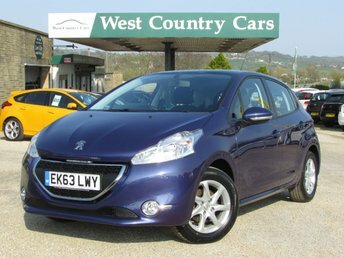 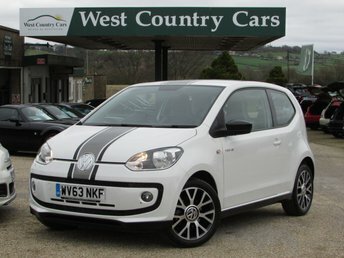 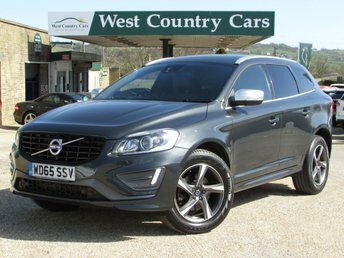 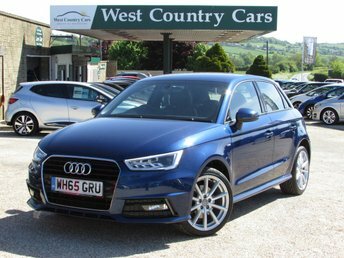 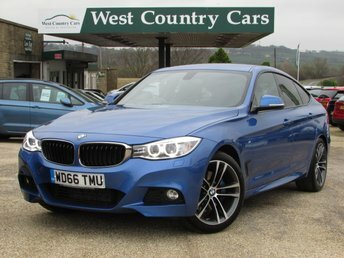 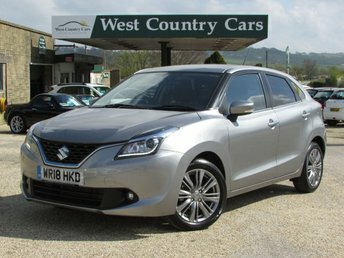 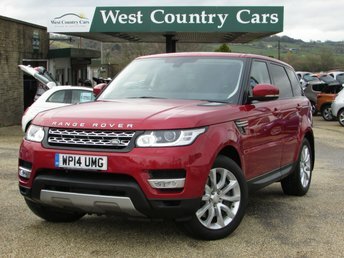 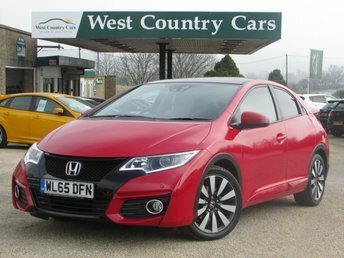 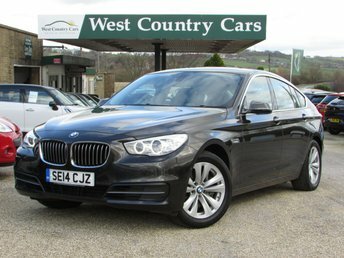 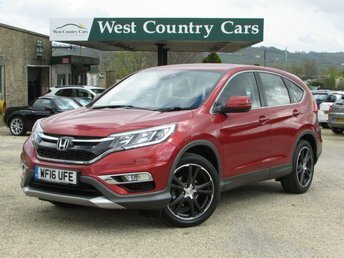 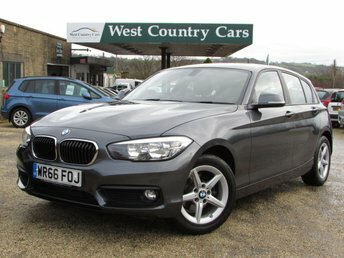 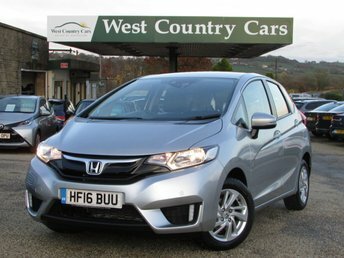 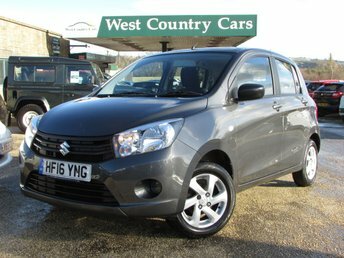 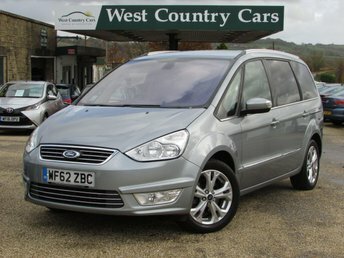 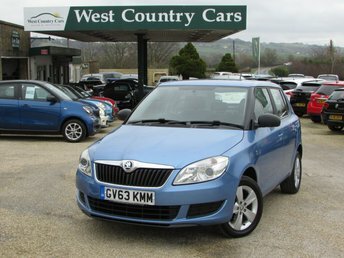 Welcome to West Country Cars the South West's premier used car dealer in the heart of Somerset, we stock the cars you thought you couldn't afford, with the industries finest warranty packages and our own limited period No Quibble promise included free with every purchase. 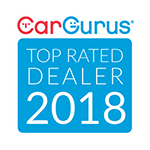 We guarantee "NO PRESSURE SELLING" as our customers buy our cars we are just here to make it happen with good old style friendly but professional customer service. 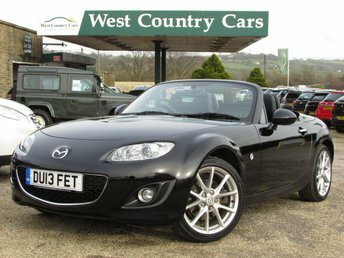 We are an approved Foxy Lady dealer which means we are completely female friendly and able to offer help and advice wherever needed. 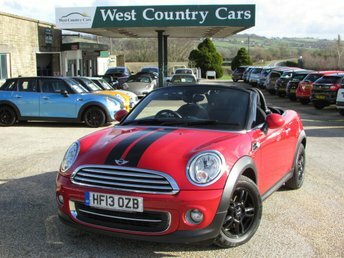 We have a huge range from Super Mini's to Luxury 4x4's and everything in between, all prepared to the highest standard by our in house experts. 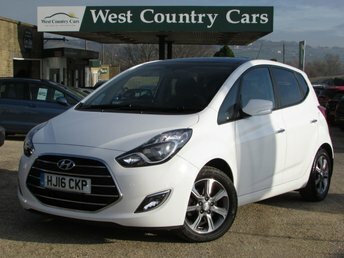 We have low rate finance packages from our carefully selected partners to suit all budgets and generous part exchange prices. 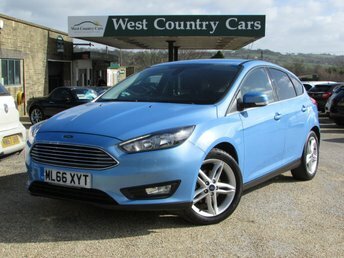 All cars having service, clear HPi report, new MOT if applicable and at least six month's Safe and Sound warranty all included in the price, no Bolt On's or extras hidden in the small print. 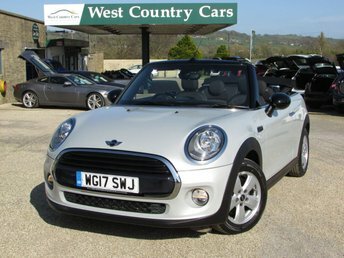 Due to increased bank charges we are no longer able to take full payment for a car by card payment. 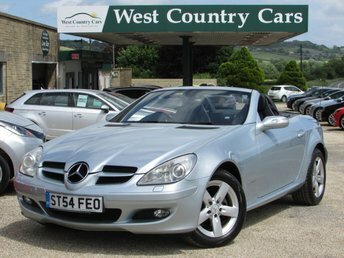 We will provide you with our bank details so that a bank transfer can be made. 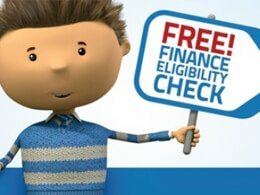 See the best finance options for your profile without affecting your credit rating.